Home » Events » Opening Saturday! 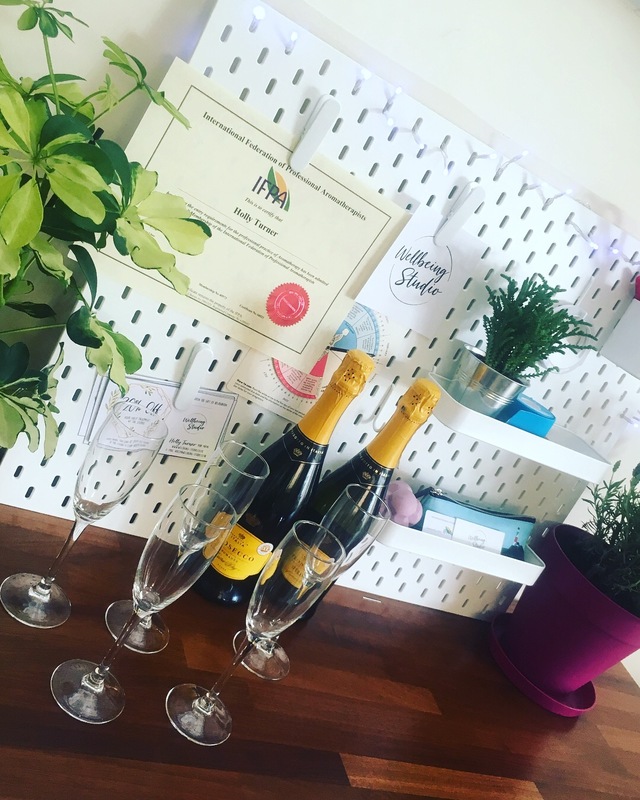 I’m really excited to announce that the hard work is complete and I am ready to open my Wellbeing Studio. I would love to invite you to come and see the space and to learn about what’s on offer. I will be opening my little space from 10am – 1pm. You can pop in at any time during the event and stay for as little or as long as you like, prosecco will be provided. When you pop over for a nosey, your name will be entered into a raffle. The draw for the raffle will take place at 1 pm. If you’re not there at 1pm, that’s okay I will contact you directly if you have won the voucher. The winner will win a £40 voucher to spend at the studio. Hope to see you at the opening morning, it would be great to have you there! Previous post What are complementary therapies? Next post What is reflexology?